If Keynote Capture is checked, recordings will not successfully upload. 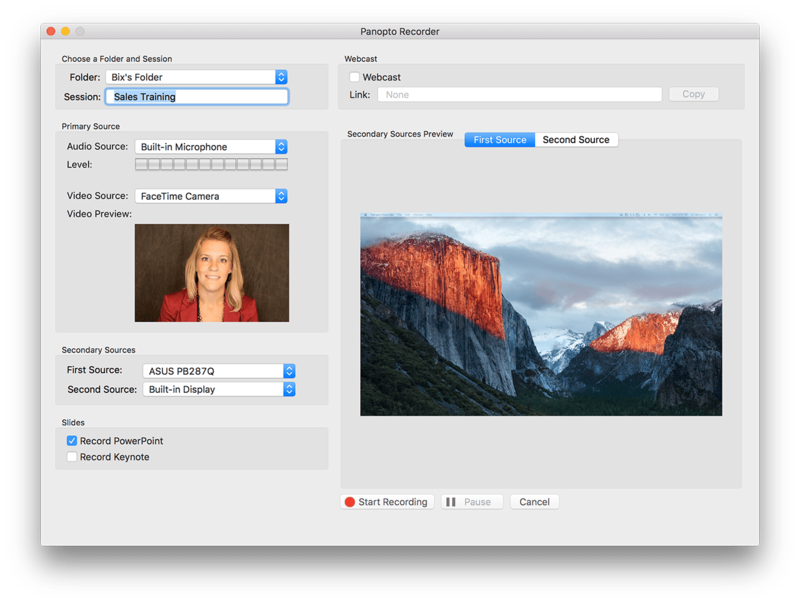 Panopto for Mac v5.3.0 fixes this issue. If you’re running Panopto on your own Mac, you can install the new version. If you’re running an Aston Mac and are unable to install applications yourself, the IT Helpdesk can do this for you.